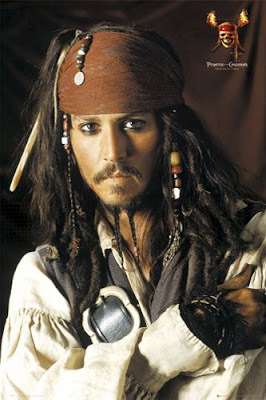 Jack Sparrow is a cultural icon. Just like Luke Skywalker, Darth Vader, and Indiana Jones. With his help, Disney was able to elevate a concept from a ride into a billion dollar franchise. His Oscar nomination and Screen Actor’s Guild Award help him achieve Super Star status. His character is larger than life. The first Pirates movie is something I can watch and enjoy over and over again. Johhny’s first signs of showing Oscar caliber quality work. Tim Burton’s cult classic, a modern day Frankenstein if you will, shows his vulnerable side and makes you fall in love with him over and over again. 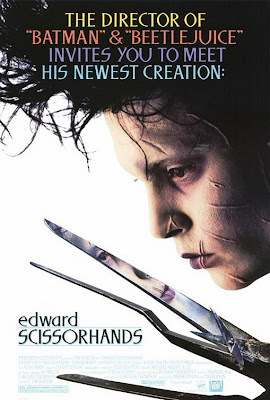 There was so much sensitivity and vulnerability in the role that you just feel for the boy with scissors for hands. “Angora sweaters were his weakness”, one of the tag lines the movie says it all. The film is based on life events by real life cult director Ed Wood (Glen or Glenda, Plan 9 from Out of Space), legendary for his status as perhaps the “worst director of all time”. Johnny is again directed by Tim Burton. Johnny shows incredible chemistry the leading ladies in this film making him a viable candidate for big budget romantic comedies. What I love most about him is, those aren’t the kind of movies that Johnny seems to want to do. Sure his character was animated, but I didn’t care when I watched it. This was a great love story and Johnny was very good in it. Set back in the late 1800s, a man and woman need the money to maintain their status in th high society of the town they live in. A marriage is arranged for their daugther in order to maintain that status. The would be groom, Victor(Depp) frightened to be bethroned to a woman he only most resently met, takes a break from the comotion only to get lost along the way. 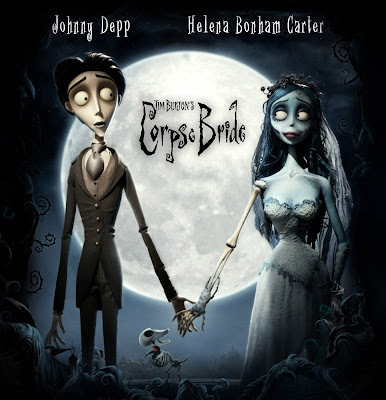 As he tries to find his way home, he accidentally marries Emily, the corpse bride. This movie is a delight to watch. The show that started it all. 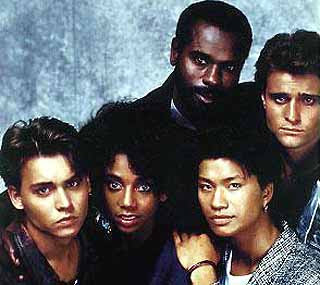 Okay, my teenage years were never as drama filled as some of the kids they helped and or arrested on the show. But it was certainly fun for me to watch the camaraderie of Hanson and his fellow officers. I hated that the series went on without him. This is one of the best sites for info on Johnny Depp around. Created by fans, it has all the class and quality of a professional publicity site. The sites mantra says it all. ” Johnny Depp Reads exists as a place for people to take part in the respectful discussion of Johnny Depp news, books, plays, projects and materials relating to the works and interests of Johnny Depp.” It has all the up to date, latest news on the actor’s career and public appearances. “He’s just an all around nice guy”, is what I’ve always heard anyone who has met him and worked with him say. His loyalty to his director friends are amazing, with Burton and Terry Gilliam(Fear and Loathing In Las Vegas, ). It has been said that he has turned down other projects to wait to work with the two of them. His personal humanity is what impresses me the most about him. While the Brad Pitts and U2 icon Bonos of the world put there celebrity face on a cause to bring attention to those who need help, which I admire and love that they get results, Johnny is more laid back in his efforts. Earlier this year, unknown to the public, Depp spent four hours at the hospital telling bedtime stories to patients dressed as Captain Jack Sparrow from Pirates Of The Caribbean. There wasn’t any CNN cameras or AP news footage. No statement from a publicist or studio head, no tie-ins with a press junket to promote a film. Johnny just gave back in the most human way possible. He gave them his time and they gave him their laughter. That, most of all, is why I love Johnny Depp.